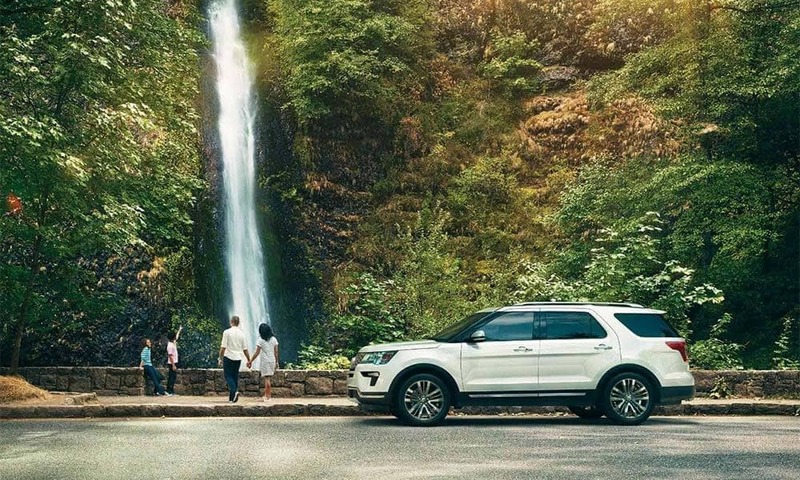 The new Ford Explorer trim levels include something for any kind of lifestyle in Glenwood Springs, from the accessible price of the Base model to the high-performance Sport trim and high-end Platinum. See which trim is right for you, find it at Glenwood Springs Ford, and check out our current Ford special offers. Looking for More Connectivity and Luxury? Get the Ford Explorer That Suits You at Glenwood Springs Ford! Find out which Ford Explorer trim level is best for you by taking them for a test drive at Glenwood Springs Ford, located at 55 Storm King Rd in Glenwood Springs, CO. Before you come in, check out our current Ford special offers, and don’t hesitate to contact us at 970-945-2317 with any questions! 0 comment(s) so far on Which Ford Explorer Should I Buy?